This 3/2/2 CBS home has been recently painted and ready for a new owner. 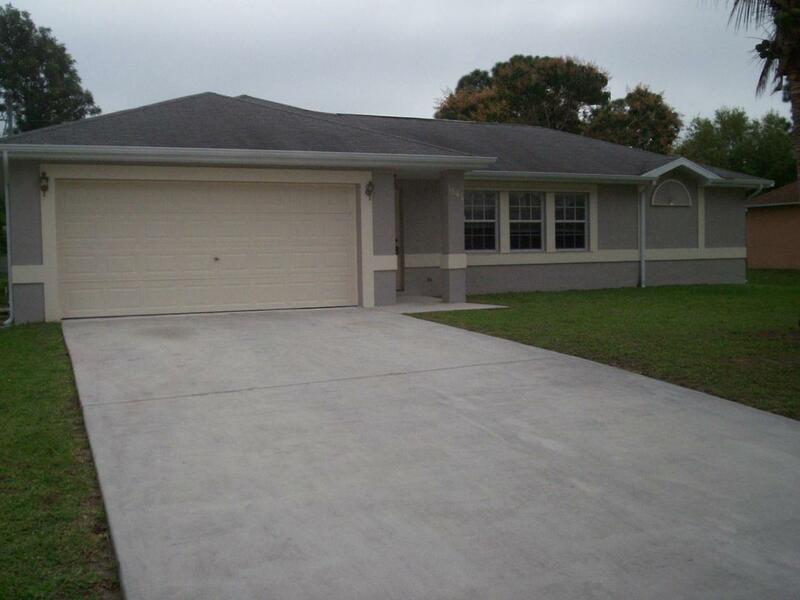 A great location in the center of Port St. Lucie. Listing provided courtesy of Pro-Net Realty Llc.